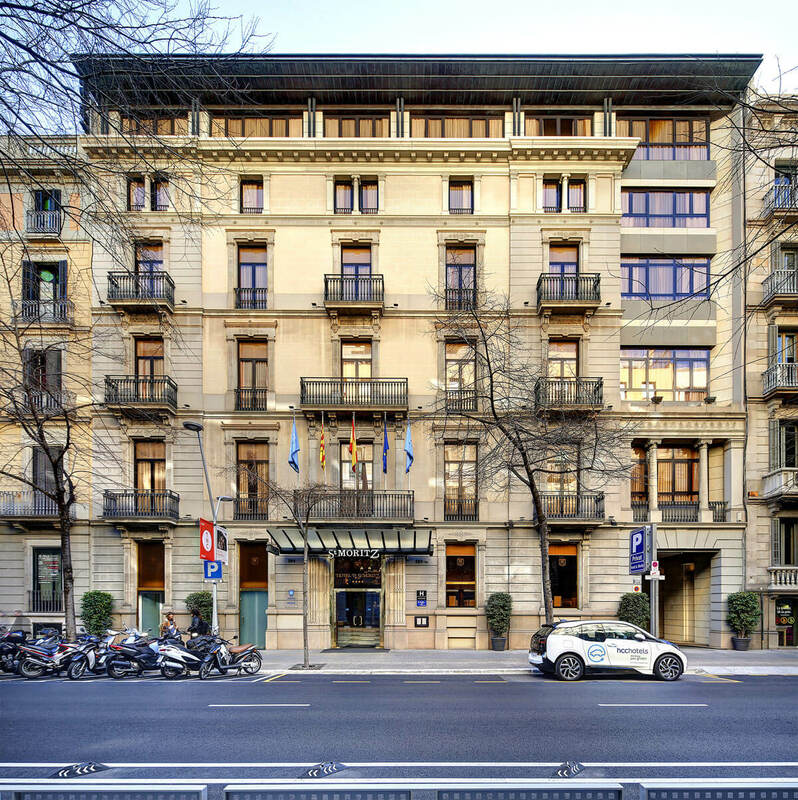 If you stay at Hotel hcc st. moritz, you will be next to Passeig de Gràcia, Casa Batlló, or La Pedrera. “It is one of the most pleasant hotels I have ever visited. Highly recommended, reasonable prices and an exquisite service”. “Large and comfortable rooms, immaculately clean. Near all the main points of interest: La Pedrera, Casa Batlló, Sagrada Familia… The breakfast buffet has everything you want”.